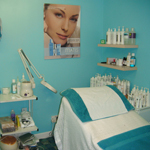 Skin Deep, providing professional and friendly beauty treatments. Situated in the Norfolk market town of North Walsham, we offer a wide variety of beauty treatments, including facials, waxing and massage. Also available are more specialized services such as Hot Stone Massage, Shellac Manicures/Pedicures and the St. Tropez fake tan application. 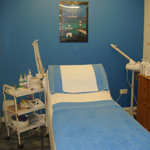 The salon now boasts three treatment rooms and a wide variety of products for sale. 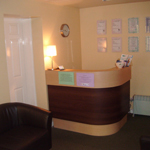 See the price list page for more details of treatments, as well as information on special packages and gift vouchers. Website © 2019 Skin Deep Beauty Salon. Website maintained by Wayne Beauchamp.